A recent survey of HIM professionals confirms what KIWI-TEK coding experts already know—electronic health record (EHR) implementations trigger medical record coding backlogs. During the November 2017 survey, challenges associated with EHR implementation and integration were cited as the top HIM concern by 35 percent of respondents. Specific issues included data integrity, EHR coding workflows, diverse systems and technology changes. In response to these concerns, I authored an article for HIM professionals which will appear in the January issue of HCPro’s Briefings in HIM. The following five strategies are highlighted in the upcoming article to help mitigate decreases in coder productivity and spikes in discharged-not-final-coded (DNFC) during EHR implementations. Hire an HIM project manager—assign an HIM department member to serve as point person throughout the project. This is critically important if you are also centralizing coding operations as part of the EHR implementation. Engage a physician liaison—designate at least one physician liaison to interact with coding and clinical documentation improvement (CDI) leadership. Participate in go-live planning—ensure coding leadership understands the implementation approach and communicates all coding workflow concerns with the EHR project team during initial go-live discussions. 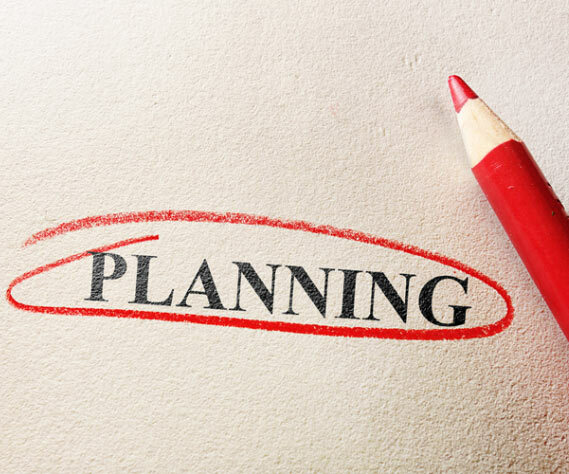 Plan well in advance—remain involved in all steps of the EHR implementation and planning to know timelines and milestones well in advance of any coding impact. Notify any outsourced coding vendors of the upcoming system change at least six months in advance. Conduct thorough testing—take time to test every single function prior to go-live to ensure all information flow properly, including chargemaster data. Despite the best planning, coding hiccups will happen. Issues will take time to troubleshoot, resolve and repair resulting in coding backlogs and negative cash flow impacts. Best practice is to have processes in place to track all issues identified during go-live and ensure all items are resolved—with solid back-up plans should hiccups occur. If your organization is planning an EHR implementation or system integration, protect your coding productivity and DNFC outcomes with coding support from KIWI-TEK. Our coding experts have helped dozens of hospitals and health systems overcome the most common coding challenges experienced during new technology installs and upgrades.